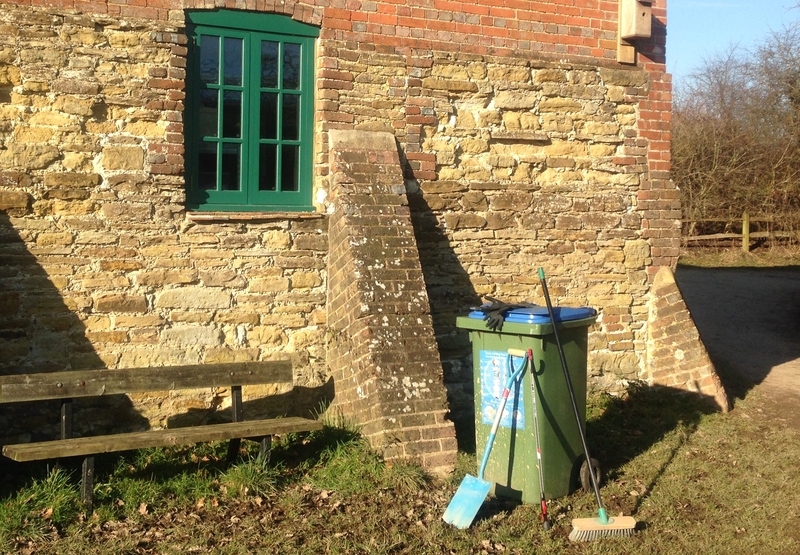 Help the Friends of Chesworth Farm clear up the Chesworth fields and hedgerows for spring. And you can catch up on farm news over refreshments. Free event for all volunteers. Meet at the Volunteer Centre, Chesworth Farm HDC countryside site RH13 0AA. Further information, booking and membership enquiries please tel: 07512 966174, email chesworthfarm@hotmail.co.uk or use our Contact page.